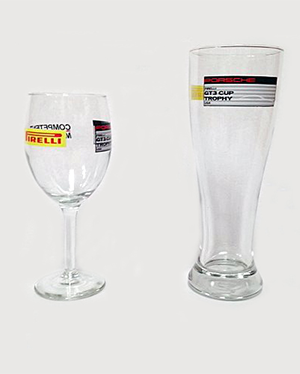 Optically Pure Glass that is internally laser etched to create a one-of-a-kind keepsake. 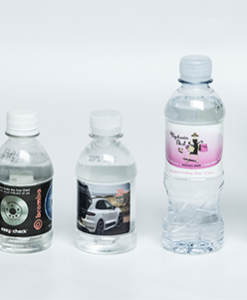 Various sizes to enhance your artwork image. 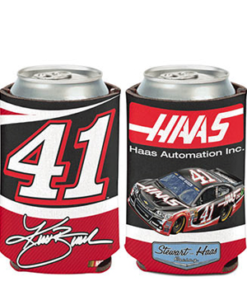 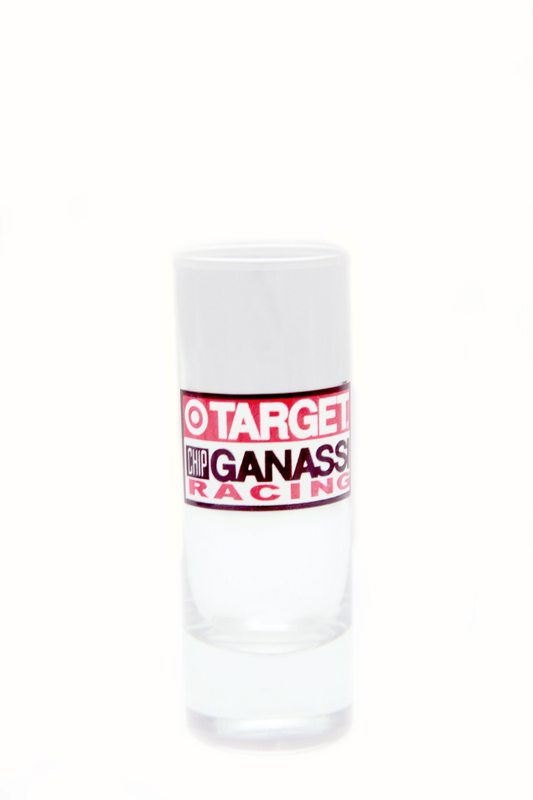 We have two types of customizable shot glasses available for ordering. 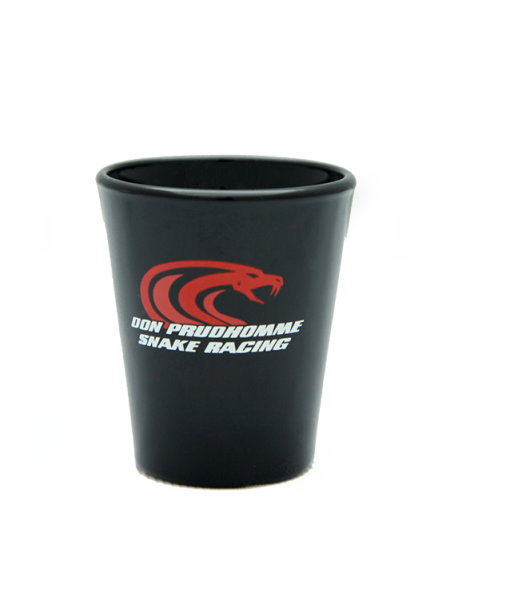 Our 2 oz bar shot is the industry standard! 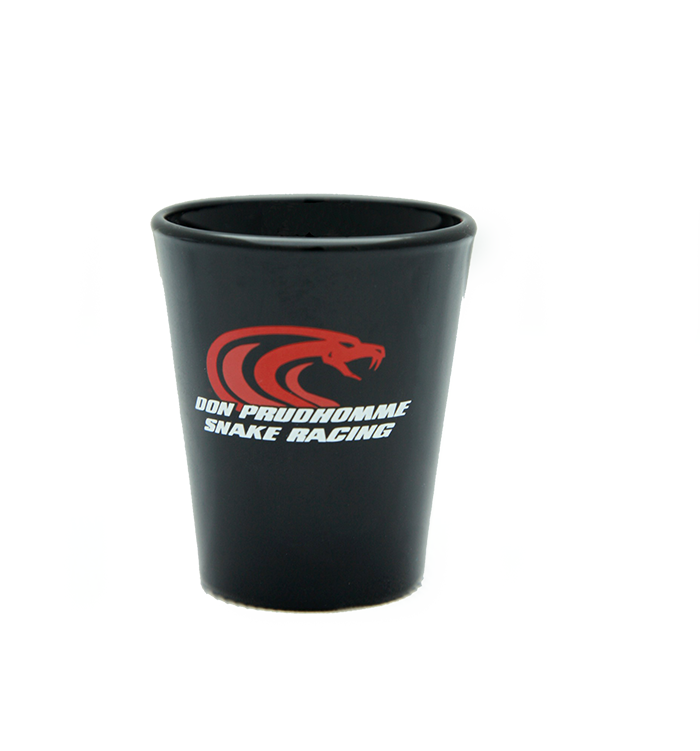 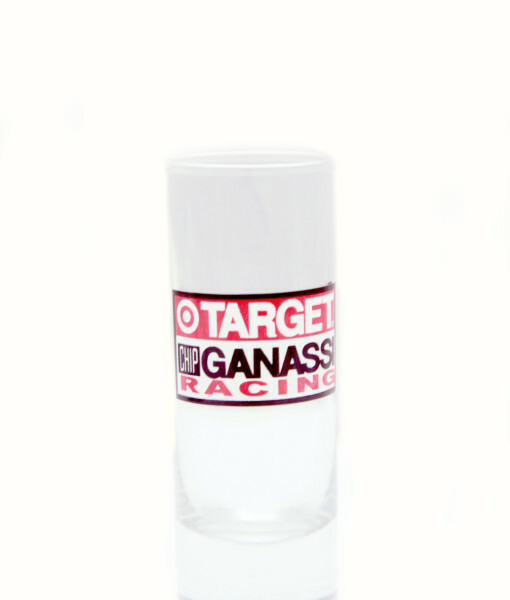 We also have a simple and slender 2.5 oz tall shot glass that is great for events. 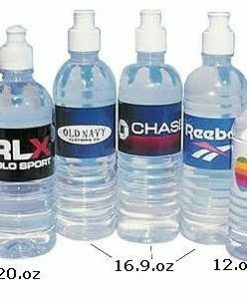 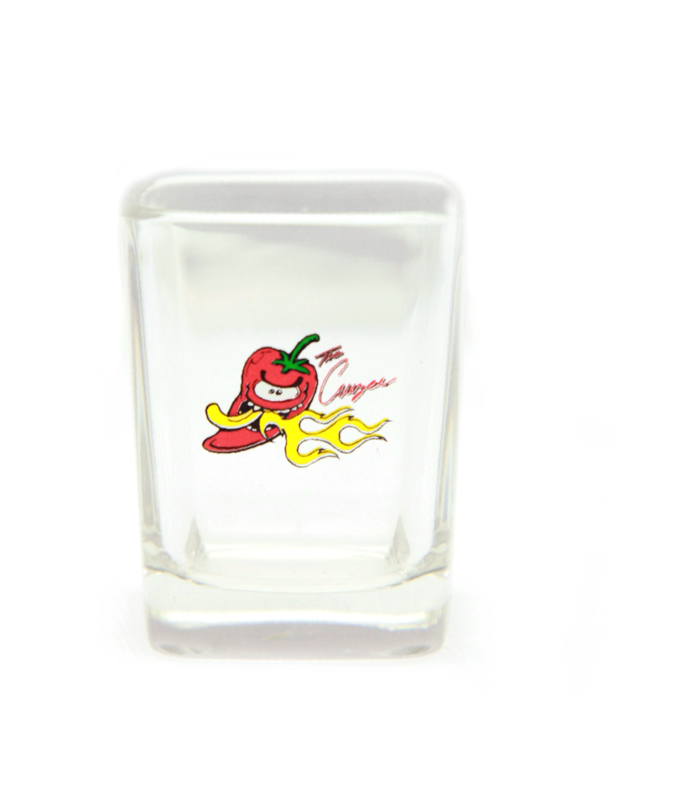 Whether you prefer elegantly engraved shot glasses or colorfully printed shot glasses, we can help with all your personalized shot glass needs. 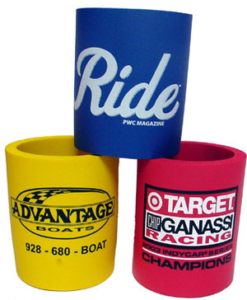 We are also able to accommodate virtually an order size, large or small.